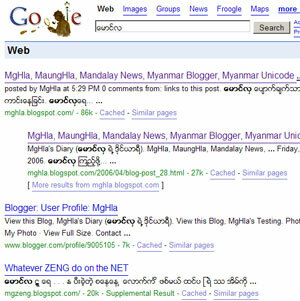 How can i use myanmar unicode for my web page? Can you write tutorials for this? Why don't we have "How to" Page for Myanmar Unicode? Which Myanmar Unicode is the best?